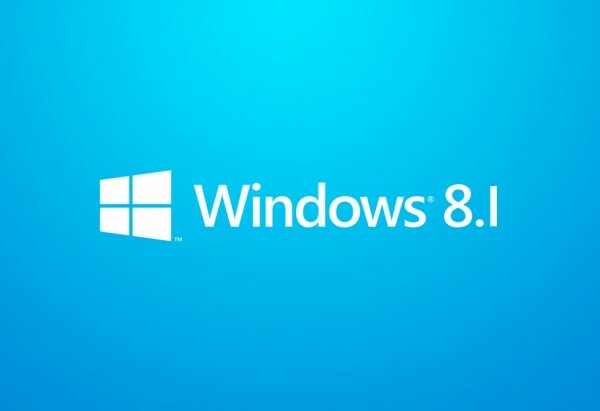 As usual , Microsoft is learning from his mistakes, without taking feedback of users from beta version of Windows 8, Microsoft released Windows 8 with a very unique Metro style interface without a start button which is usually present in all the previous versions of Windows. So, it was very difficult for users to adapt in Windows 8 environment. Most of the users who installed Windows 8 , rolling back to Windows 7 or Vista. 1 Gigabyte or 2 Gigabyte of RAM depending on whether you are using a 32-bit or 64-bit system. 16 Gigabyte or 20 Gigabyte of hard drive space again depending on whether you are using a 32-bit or 64-bit system. Microsoft DirectX 9 graphics card. More rows on start screen and additional tile sizes. Improvements for mouse and keyboard users on the desktop and start screen. Snap View feature improved, supports now up to three apps. Windows Defender with network behavior monitoring. Device Lockdown with Assigned Access (RT, Pro and Enterprise) to enable a "single Windows Store application experience on a device". Pervasive Device Encryption for all Windows editions. Enabled out of the box and can be configured "with additional BitLocker protection and management capabilities". Improved Biometrics including optimization for fingerprint based biometrics. Support for a wider range of VPN clients and auto-triggered VPN. Windows Store enabled by default for Windows To Go users. Bring your own Device enhancements such as work folders, Wi-Fi direct printing, RDS enhancements and web application proxy. SkyDrive is integrated natively into Windows 8.1 but does not sync data automatically to the PC. Placeholders are displayed instead. You need to sign in to a Microsoft account to use the store. All Windows 8 apps will work on Windows 8.1 but not the other way round. Apps are automatically updated unless you are connected to a metered Internet connection. Desktop background can now be displayed on start screen. Lock Screen slideshow of photos. Aggregated search powered by Bing. Improved stock apps and new apps such as a Calculator, Sound Recorder and new Alarm features. PC Settings updated (the start screen control panel) so that it is no longer necessary to switch to the desktop Control Panel. Start button that links to the start screen.